The bare PCB itself is made in Europe, the assembling (SMT / reflow) is done by myself. Most of my products are open source hardware (according to -> http://oshwa.org). 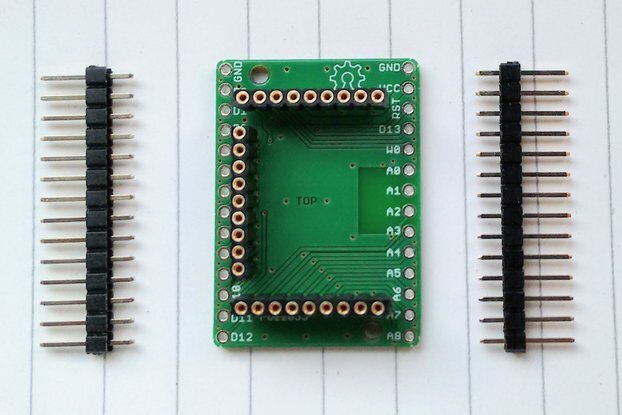 PCB development is done with EAGLE (-> https://cadsoft.io).